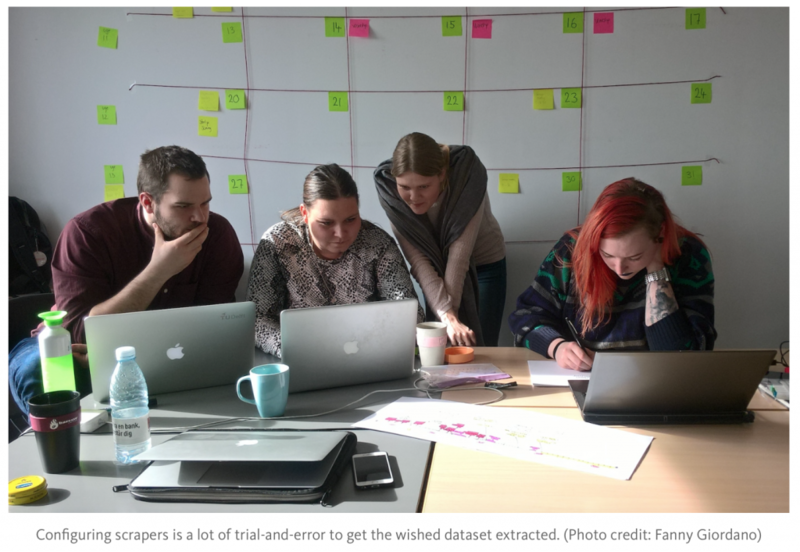 Data skills and methods for working with data, no doubt deserve a place in the service design practice. Interestingly, there is a duality in terms of how data figures as a resource in doing design and doing research: 1) The obvious potential lies within data as a ground for validation: The sheer size of data and the convincing ‘muscle force’ of factual numbers work well as an evidence for validating hypotheses and fueling arguments. 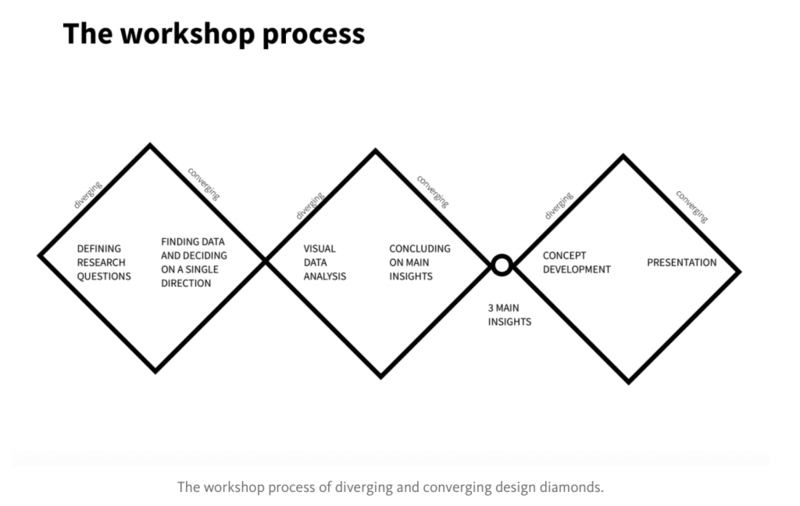 2) A second type of inquiry no less important, is when the messy act of making sense of data works as a source of inspiration to help generate new understandings of context and use — enriching the existing approaches of the designer.